Specially selected and graded superfine bird sand with added oyster shell. 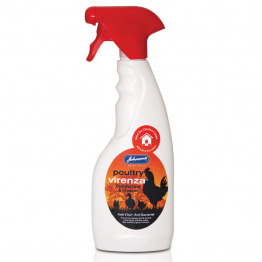 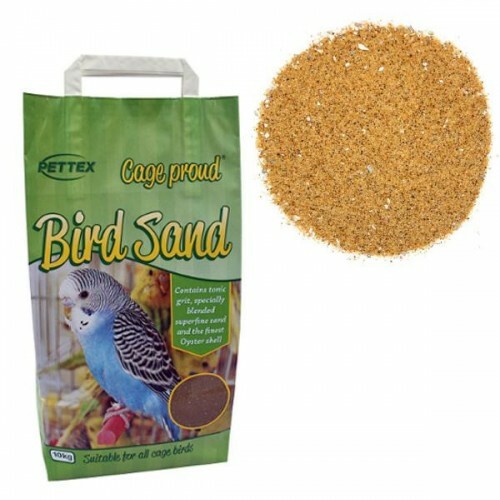 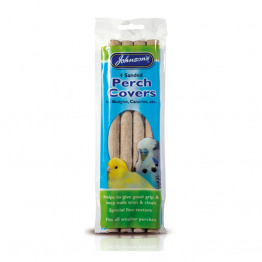 Suitable for all types of aviary and cage birds including Budgies, Canaries, Cockatiels, Finches & Parrots for use on the floor of cages and aviaries to enable easy cleaning. 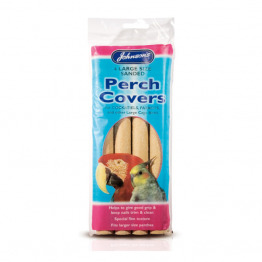 The added oyster shell aids digestion and provides essential trace elements and minerals.